An investment in the Greenville Zoo represents a partnership with one of the top-rated attractions in the Upstate of South Carolina. Beyond enriching the lives of everyone who visits the zoo, your association with a beloved landmark sends a clear message to employees, clients and the community about your dedication to Greenville’s cultural vitality and the preservation of the world’s wildlife. Opportunities are customized to meet your company’s marketing, social responsibility, and philanthropic goals. 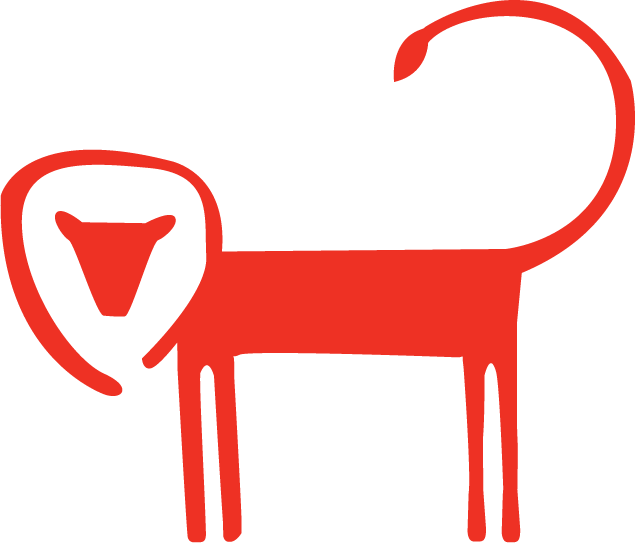 From corporate memberships to event sponsorships, a partnership with the Greenville Zoo weaves your brand into our audience’s experience and highlights your commitment to the Greenville community.  Contact the Greenville Zoo Foundation at 864-627-4200.